Self-defeating eating has negative effects on the lives of a large number of people in the western world. In Australia, obesity and overweight is on the rise, affecting twenty-five percent of children, and between thirty and fifty percent of adults. Although disordered eating blights the lives of a relatively small percentage of the population by comparison, the majority of sufferers are girls and young women. Generally in western countries, women and girls indulge in very poor dietary practices, in an effort to attain an unrealistically slim shape that is lauded by the media. Both dietary restriction and over-indulgence in high fat, calorie laden foods with little nutrient value have a large negative impact on the health of at least one half of the western world. Treatment options are inadequate, in terms of availability and efficacy. 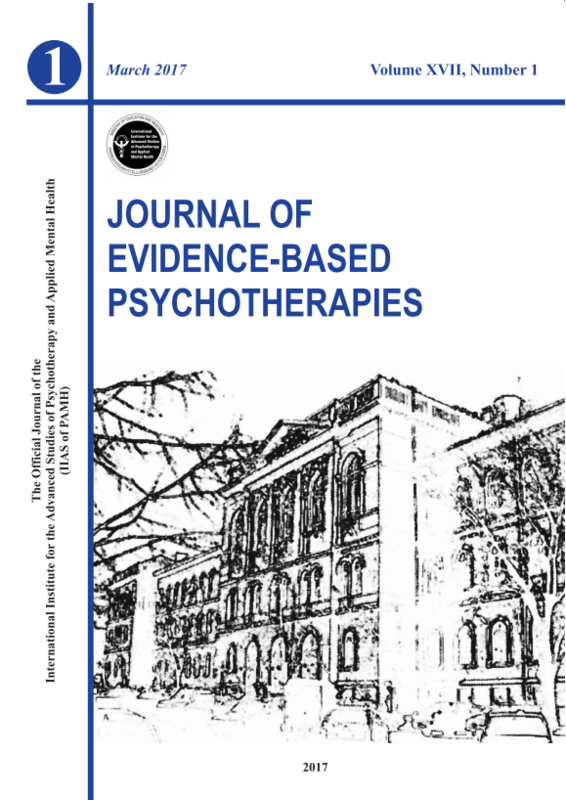 Of the programs currently available, cognitive behavioural techniques have the best empirical record and it appears that hypnosis may prove a useful adjunct to the treatment program.